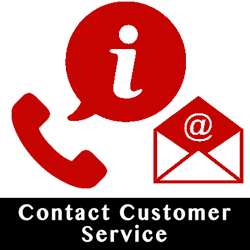 We're happy to answer questions or help you with returns! 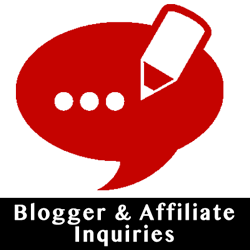 Email any of your questions to our general email. 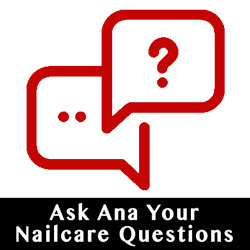 Do You Have Nail Care Questions? Have a question about a nail care or a nail health problem? Ana has created a wealth of information on our Nailcare HQ blog. Still need help? Fill out the form below and send us your question. If Ana features your question in an “Ask Ana” article, you’ll get an email from us within a week asking you for your shipping address. Woohoo! This is our way of thanking you for asking a great question and helping deliver more value to our NailCareHQ readers, Blissettes and the Bliss Kiss™ community. 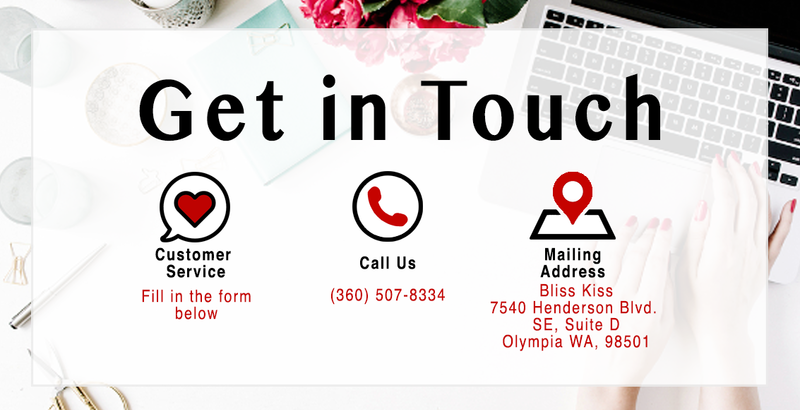 Interested in Reviewing Bliss Kiss™ Products for Your Audience? We love working with and supporting other bloggers and nail artists in the industry! We do offer products for review on a case by case basis. If you're interested in seeing if you qualify, fill out the form below and we'll get back with you!